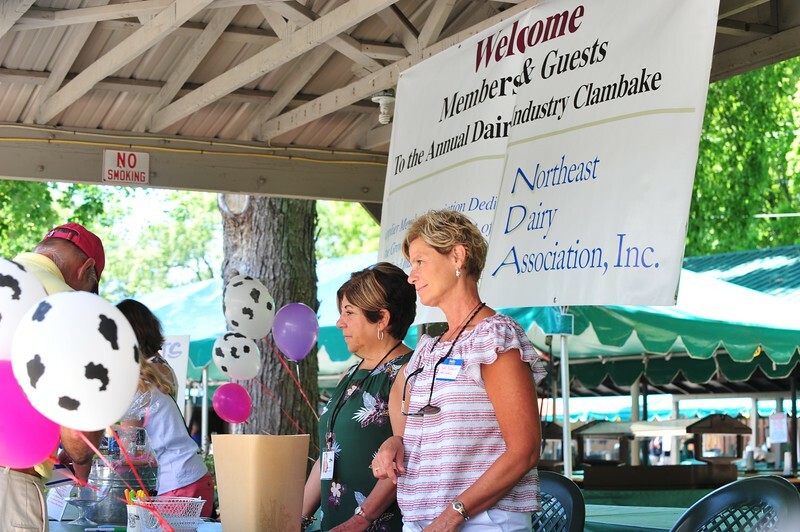 This year's Northeast Dairy Supplier's Assoc. was a great success, about 1,000 people attended this popular industry event always held the 2nd Wed. of July each year. Thank you members and guest for your support in making it another success.